Fulfill your 12 hour Massachusetts Real Estate Continuing Education Requirement Online Today! MaOnlineCe is owned and operated by Emove Real Estate School. We are a fully licensed and board approved real estate school. Watch the videos for as long as you want. No Exam! You may pause and continue watching video at anytime. After watching all the videos, simply click "Print Certificate" to print a copy of your certificate. A copy will also be emailed to you. 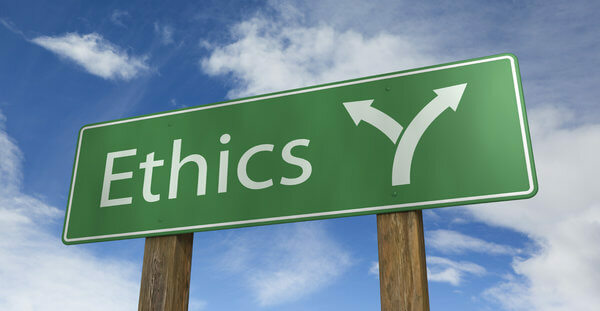 A two and half hour course that satisfies (NAR) National Association of Realtor’s biennial Code of Ethics requirement. Agents will learn about duties to customers, duties to the public, duties to other realtors, enforcement of code of ethics violations, and a lot more. A two hour course designed to increase sensitivity related to antitrust in the real estate profession. 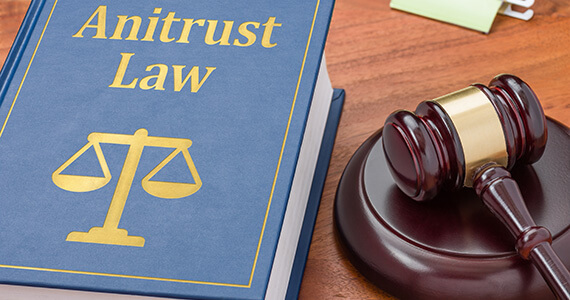 Students can expect to learn about antitrust concepts such as: law and oversight, violations, enforcement, risk education, and more. 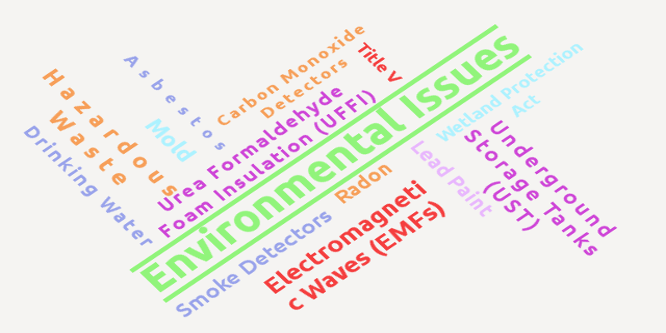 A two hour course designed to increase an agent’s knowledge and understanding of Environmental issues relative to the real estate industry: including but not limited to the following topics: Lead Paint, Title V, Asbestos, Radon, Hazardous Waste, Smoke Detectors, Mold, Smoke Detectors, etc. A two hour course designed to increase an agent’s understanding of the role of a Property Management rules and regulations. 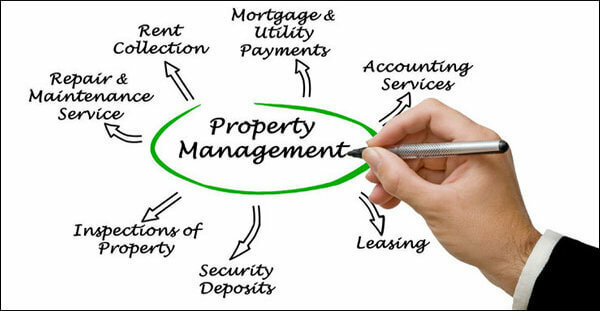 Students can expect to learn about duties of a property manager, PMA contract agreements, and areas of responsibilities (Marketing, Financial, etc). 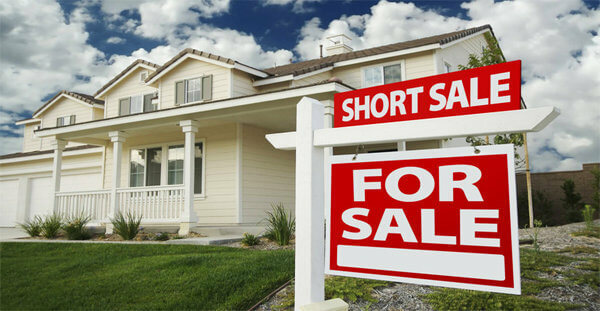 A two hour course explaining the concept of a short-sale. Students can expect to learn how to work with a client in closing a short-sale deal. Students will learn about lender expectations, do’s and don’t of a short-sale transaction, delinquency requirements, and more. 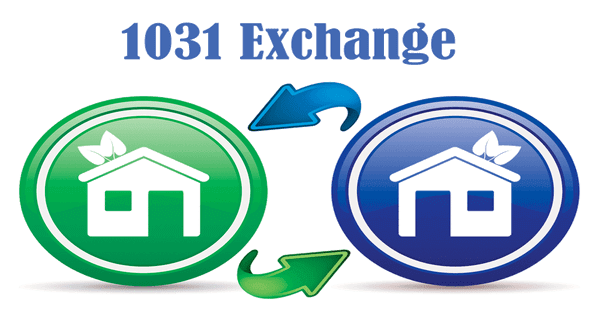 A two hour course designed to increase an agent’s knowledge level pertaining to 1031 Exchange. Agents can expect to learn: how equity defers from capital gains, how to calculate capital gain taxes, and the proper steps to take in order to legally avoid paying capital gains tax. 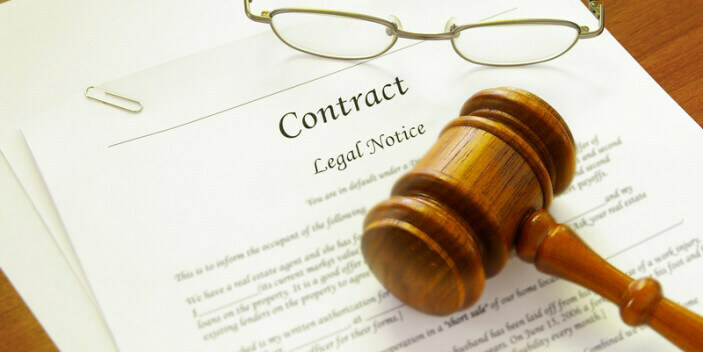 A two hour course which explains different contractual agreements a real estate agent might encounter during a transaction. Sample topics covered: offer and acceptance, types of contracts, elements of a contract, statue of fraud, termination, remedies of a breach, and more. 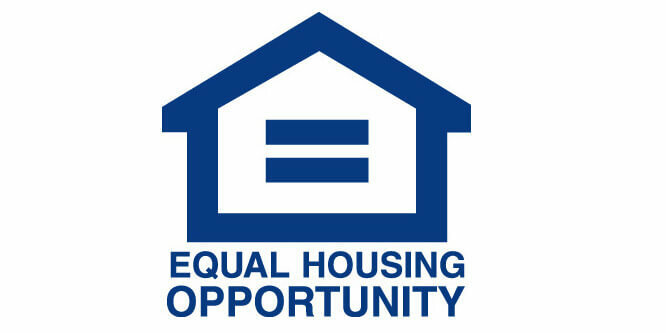 A two hour course covering various aspects of fair housing rules and regulations. Students can expect to learn about protected classes, exemptions from Fair Housing, prohibited discriminatory practices, advertising and marketing, American with Disabilities Act (ADA), etc. 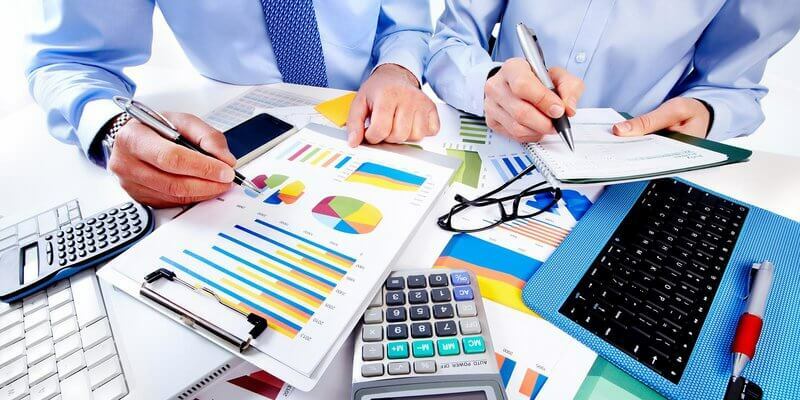 A two hour course which explains various financing options available today. Students can expect to come out with a more in-depth understanding about loan origination, primary loan application, types of loans, loan terms, sources of financing, and a lot more. 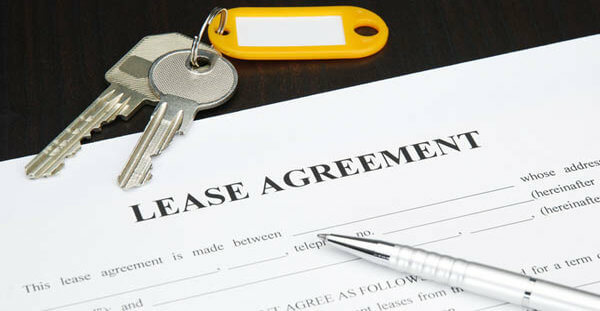 A two hour course which explains various aspects of leasing and contracts. Students should expect to learn about valid and invalid contracts, types of leases (office lease, ground lease, etc), various lease durations, termination of leases, breach of terms & conditions, and more. 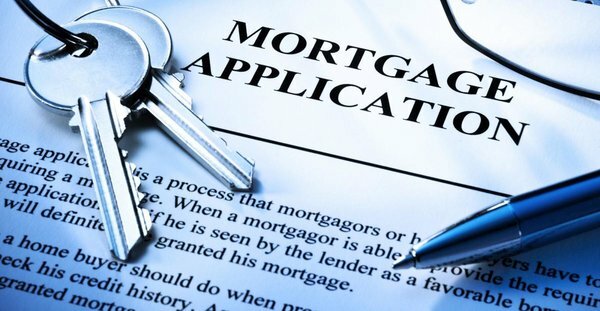 A two hour course which delves into all the dynamics of today’s residential mortgage financing market including but not limited to credit reporting and credit scoring, FHA loans, VA loans, who qualifies for these loans, PMI (Private Mortgage Insurance), and a lot more. A two hour course which explains the appraisal process. Students can expect to come out with a better understanding of how appraisal is used in Massachusetts. 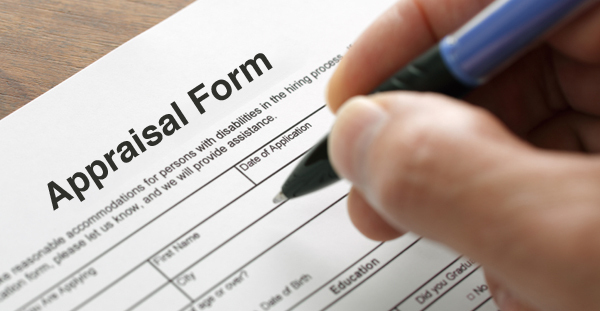 Concepts such as the three appraisal approaches (Sales, Income, and cost) will be explained, etc. This is the easiest way to fulfill your 12 hour CE requirement.